Bringing the brightest minds together to build the telecom application ecosystem. 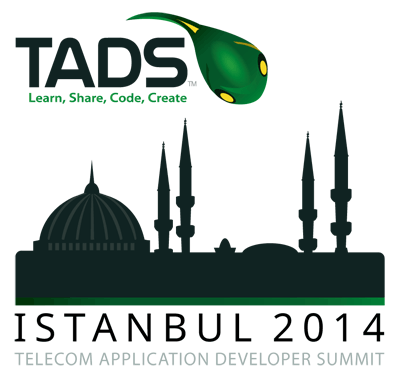 TADSummit (TADS) is focused on building an essential yet missing component of the Telecom Industry, the telecom application developer ecosystem that creates new services and customer value to address the revenue decline from the commoditization of voice and messaging. Two hundred of the best and the brightest people working on service innovation from telcos, technology / ecosystem providers, and telecom application developers will meet and work together in a unique event. There will be CxO keynotes and VP level presentations from most of the telcos leading service innovation.